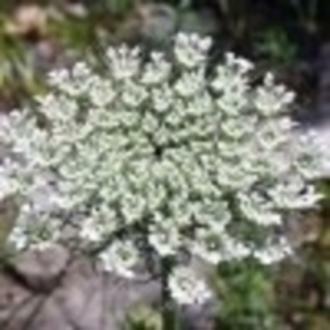 Distilled from wild carrot a relative of the edible variety it is mainly produced in France. In the Chinese tradition it is used to treat worms and dysentery and in the West as a tonic for the liver and gall bladder and for dealing with accumulated toxins. Now much valued in restoring wrinkled skin. It is said to help with menstrual problems.